In the PSYCH-K Basic Workshop you learn how to re-write sabotaging beliefs into supportive ones. You immediately integrate these new beliefs in the subconscious mind with muscle testing techniques. Allowing your subconscious to work towards your goals, making life much easier. Join us for a week of Meditation, Hatha & Yin yoga! Return to calm and enjoy the peace of a healthy body and mind. Mai practices a meditative hatha yoga that aids a restful and replenishing state, whilst allowing you to reconnect with your breaths natural rhythms. 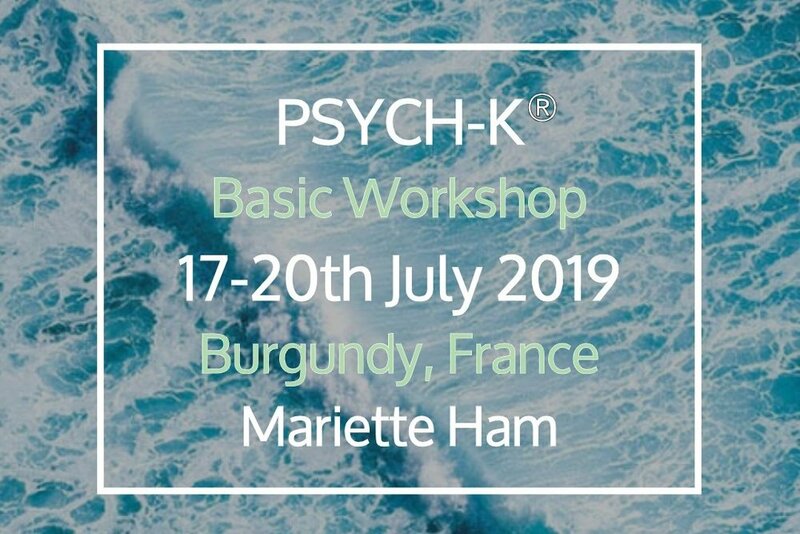 Learn new PSYCH-K tools; Transform complex life issues into new foundations for an optimal life.Strengthen the mind-body-connection using the power of breath, energy healing and new whole-brain-movements. Accelerate the transformation process. In this training you are invited to experience a deeper understanding of yourself and the relationship to the world we all live in, through movement and meditation. The tools are Qi gong, Tai Chi, Meditation and Sacred Chakra Work. The result is an intense sense of freedom.